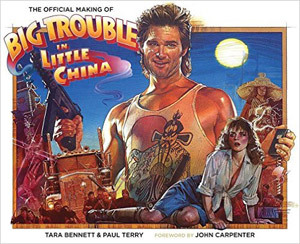 Special guests Alex Robinson and Pete the Retailer from the Star Wars Minute join Brett and Josh in discussing Minutes 20-25, which cover the Three Storms, a ghost-like epiglottis, cars, and a discussion of color theory. 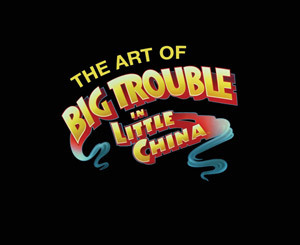 This entry was posted in Episode and tagged 10 foot tall roadblock, alex robinson, alley, carter wong, chang sing, dragon of the black pool, fu manchu tank, guns, Jack Burton, james hong, james pax, light, lightning, lo pan, martial arts, pearl gray fiero, pete the retailer, peter kwong, pork chop express, rain, storms, thunder, uncle chu, wing kong. 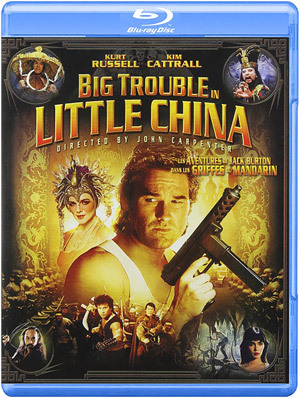 If you like Big Trouble in Little China, why not own it on Blu-Ray (or other digital formats)? 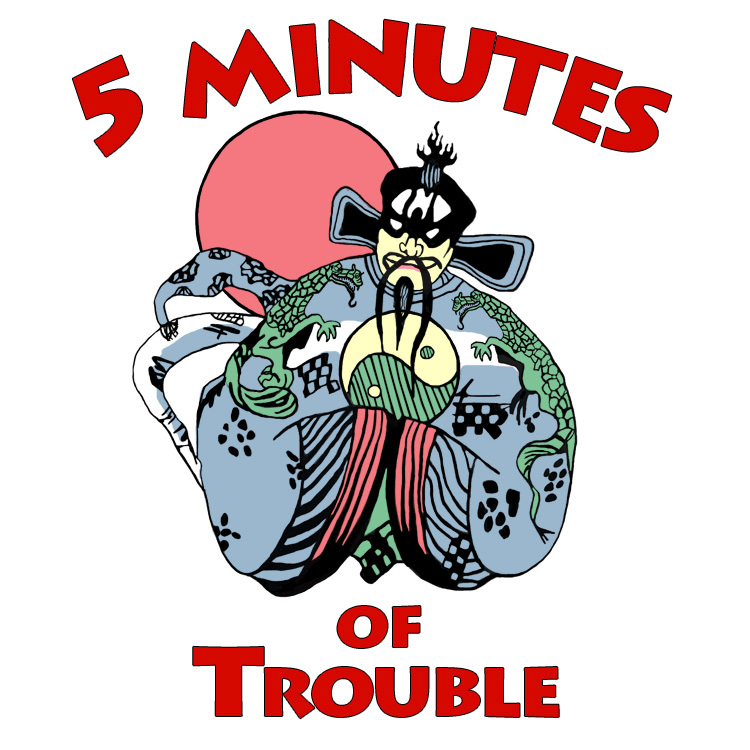 The inspiration for this podcast comes from Alex Robinson and Pete the Retailer's epic podcast series "Star Wars Minute", where they analyze, scrutinize, and celebrate the Star Wars movies (yes, even the prequels) one minute at a time.